Supernaturally Big Microfibre Drying Towel !! 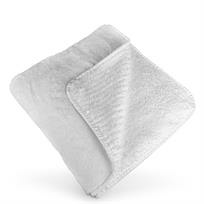 The Supernatural Drying Towel features a super soft, thick and luxurious microfibre weave. Supernaturally absorbant and extra large, the Supernatural Drying Towel is pure white to show up any dirt.